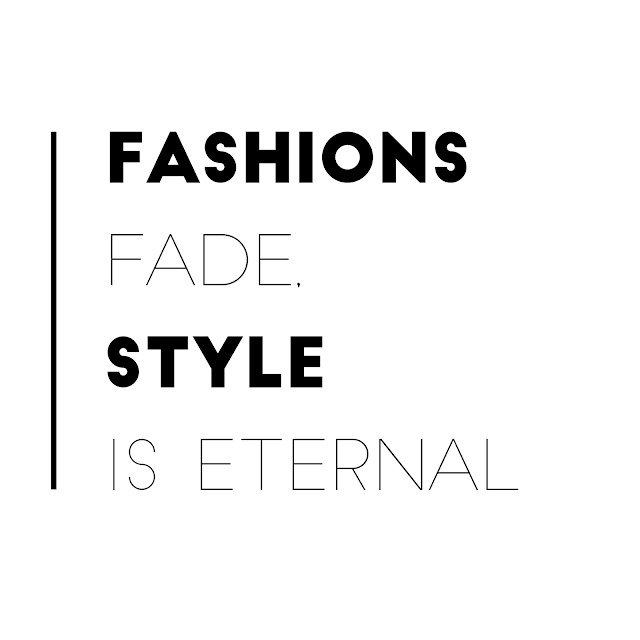 Queen Persona’s Fashion Talk posts are designed to discuss all things fashion! From my personal style, to what’s hot this season, and to slaying on a budget. Click on the “Fashion Talk” label to get into all things fashionable!